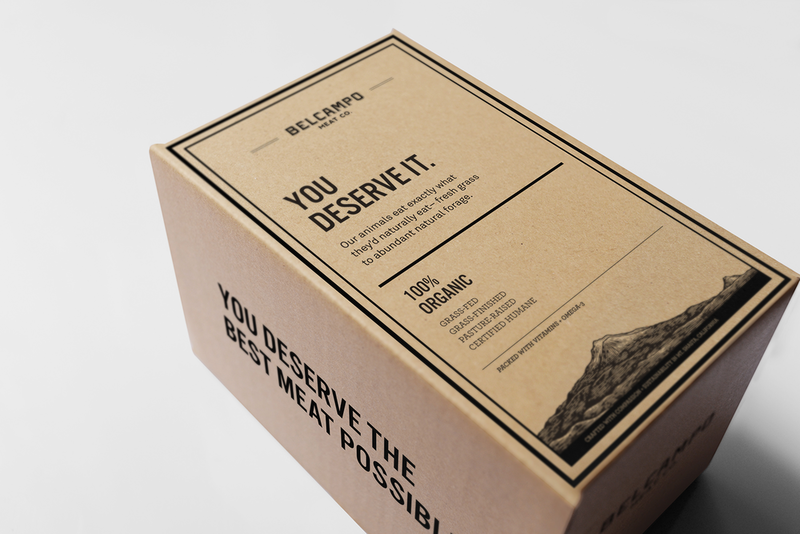 Package design for premium meat brand, Belcampo, that promotes the company’s dedication to raising happy and organic animals and delivering natural, high quality meat to its consumers. Proposed sticker labels as they’re not only cost-efficient but also adds an element of sophisticated simplicity. Freelance work for Immigrant Creative in San Francisco, CA.